With free health club access, Welcome Inn offers free parking and air-conditioned rooms. It is about 3 miles from Meadowhall Shopping Centre and close to the M1. 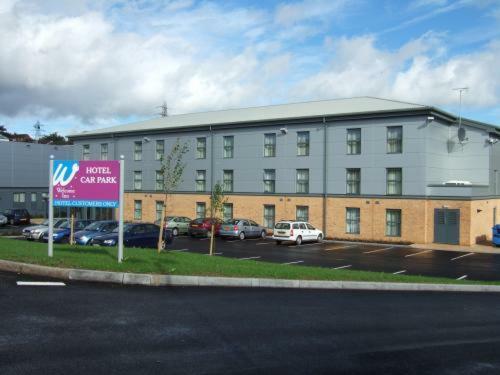 Welcome Inn is next to Rotherham Superbowl and The Oasis Health Club.